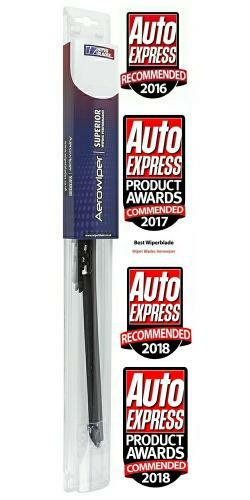 WiperBlades.co.uk own brand of wiper blades have been designed to offer you an alternative - a quality wiper blade at an affordable price. 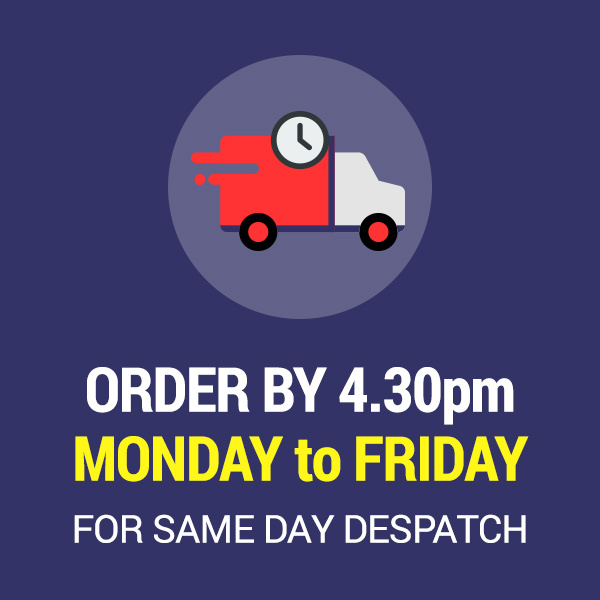 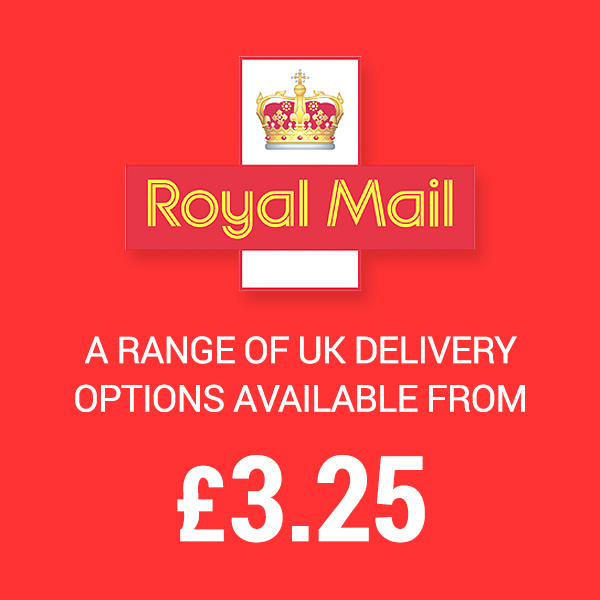 No fancy packaging, no sales gimmicks, just a wide range of wiper blades manufactured to our own high specification and guaranteed to to do what they are designed to do - Keep your windscreen clear. 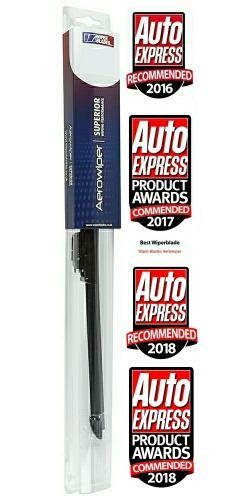 Scroll down to find out more about the Wiper Blades product ranges WIPERBLADES.CO.UK offer.